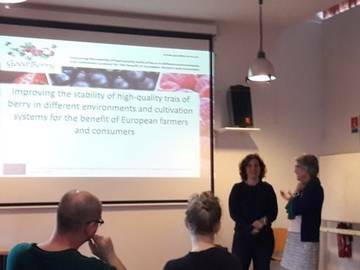 The second Berry School took place from 13th to 16th of March, 2018, as part of the GoodBerry project. 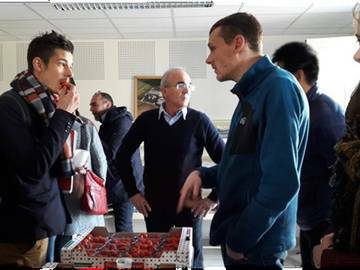 It was hosted by INRA (Bordeaux) and Ciref, bringing together people of all generations and stages of careers. 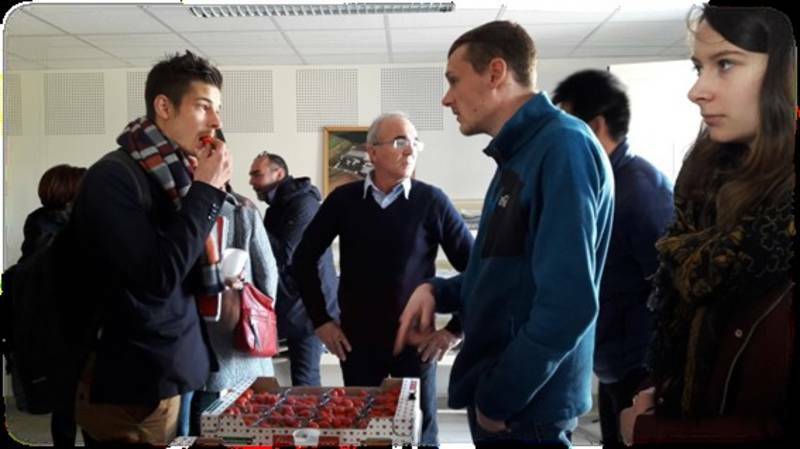 Among the audience were Master and PhD students, but also postdocs and scientific employees of universities and technicians and breeders of different companies from all over the world. 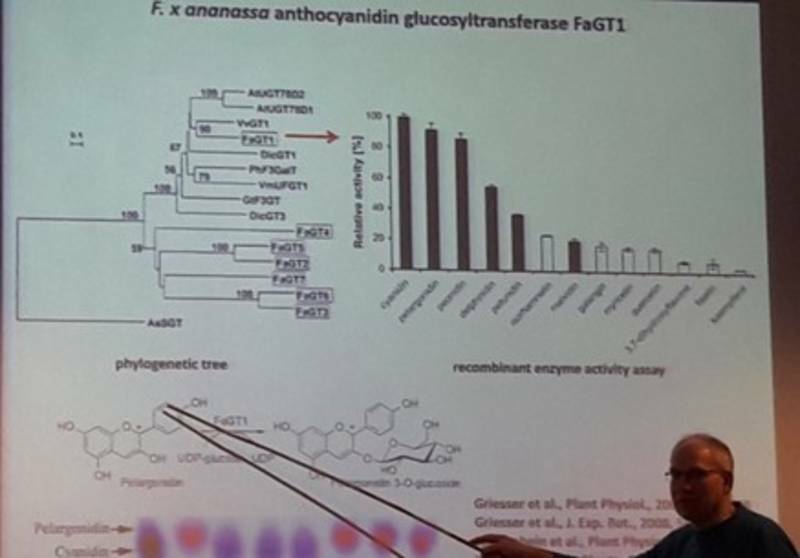 The topic of the Berry School was the current research on berries including the latest breeding and growing techniques, but also cutting-edge analytical methods to simplify the breeding process or to determine fruit quality. 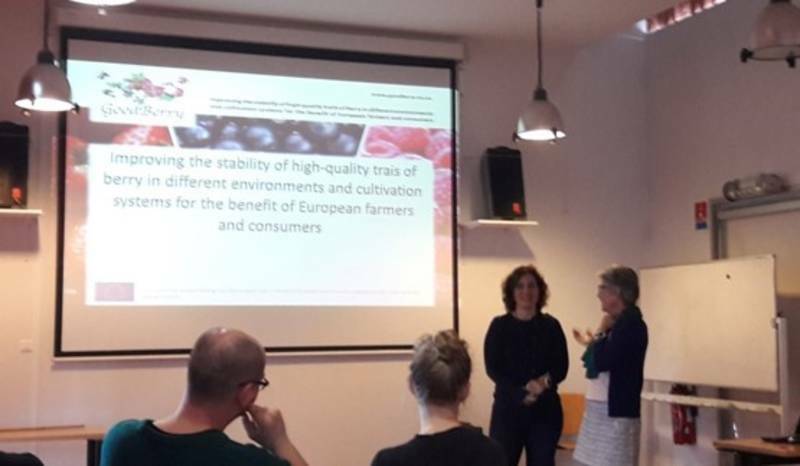 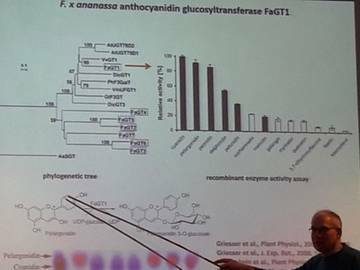 The talks, given by consortium members of the GoodBerry project and researchers from INRA, Ciref and Invenio provided interesting insights into their current work and let to lively discussions. 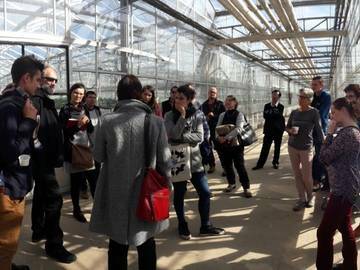 A highlight was the field trip to two field stations of Invenio and Ciref in Sainte Livrade-sur-Lot and Douville. 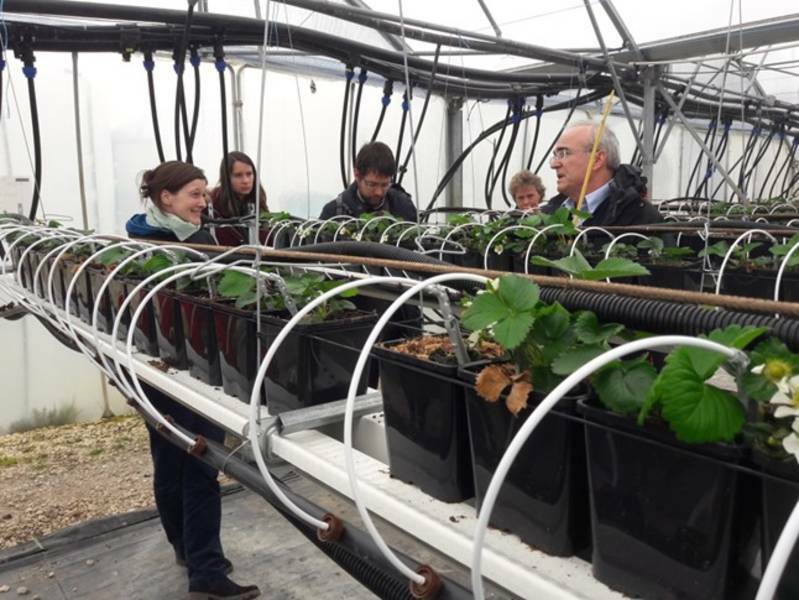 Linking theory and practice, several experiments on strawberry breeding and production in soil and soilless conditions as well as a virtual tour through the new micropropagation laboratory were presented. The great impression of French strawberries was completed by a tasting session of the soft and fruity French variety Gariguette.